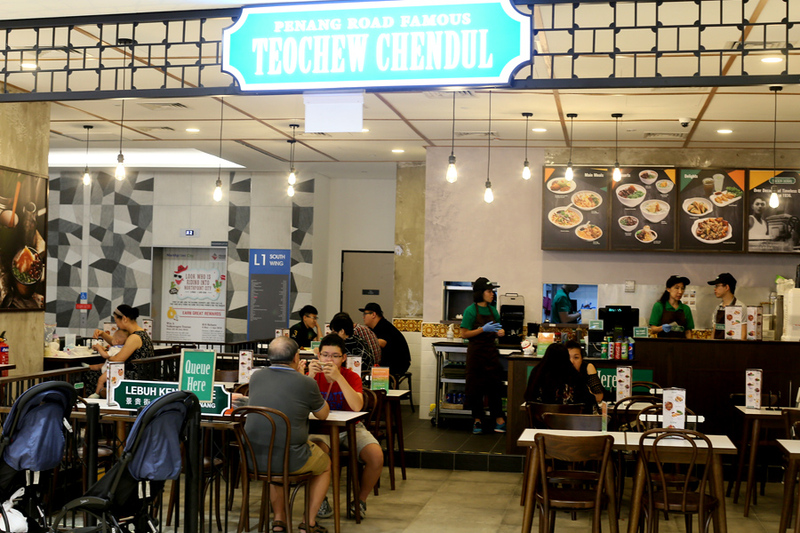 So, the Penang Road Famous Teochew Chendul has opened in Singapore at Northpoint City. 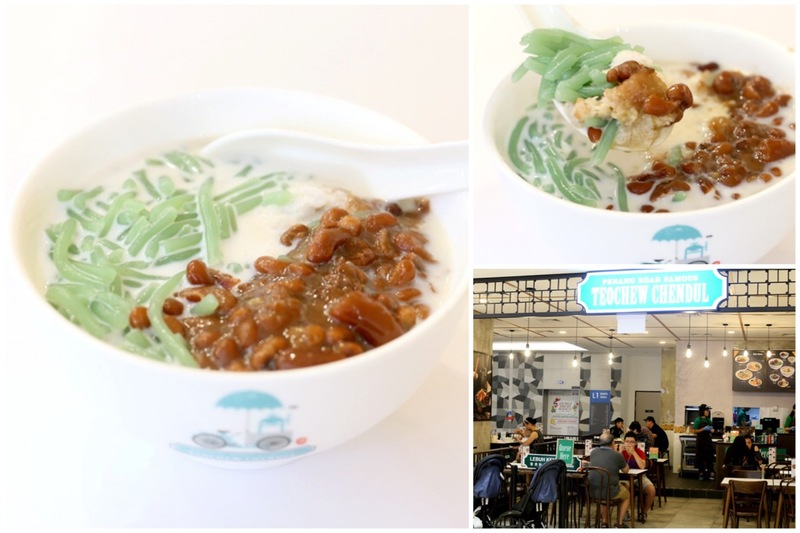 Foodies who have been to Penang should have tried or at least heard of this chendol store at Lebuh Keng Kwee (the other popular store is Ais Kachang). The brand had humble beginnings, set up in 1936 by a Mr Tan Teik Fuang to make a living for his family. 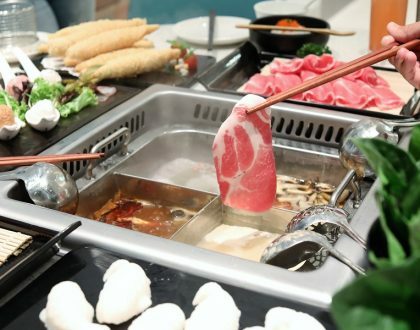 It has since expanded to different parts of Malaysia such as Kuala Lumpur, Perak, Selangor and Johor – the nearest ones to us used to be City Square and AEON Terbau City. 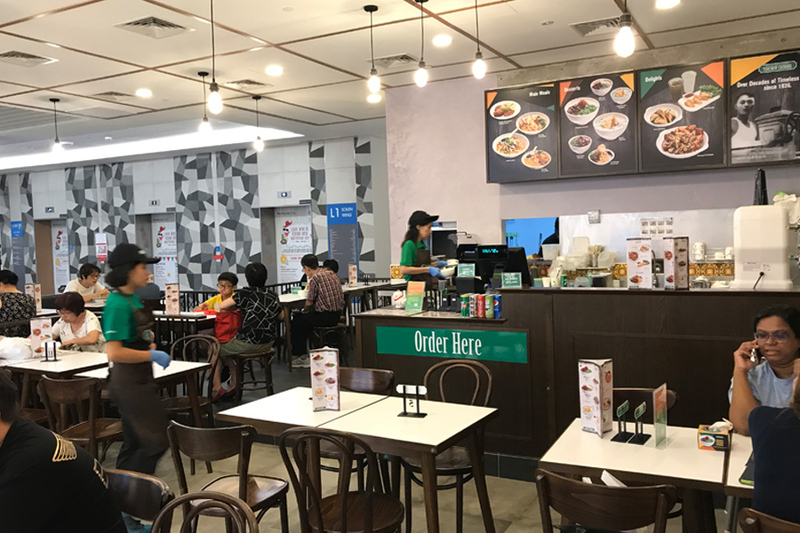 Over at Northpoint City, the main meals included Penang Curry Mee ($7.90), Assam Laksa ($8.90), Penang Prawn Mee ($7.90), Pandan Nasi Lemak Chicken Kunyit ($8.90) and Penang Fruit Rojak ($5.90). 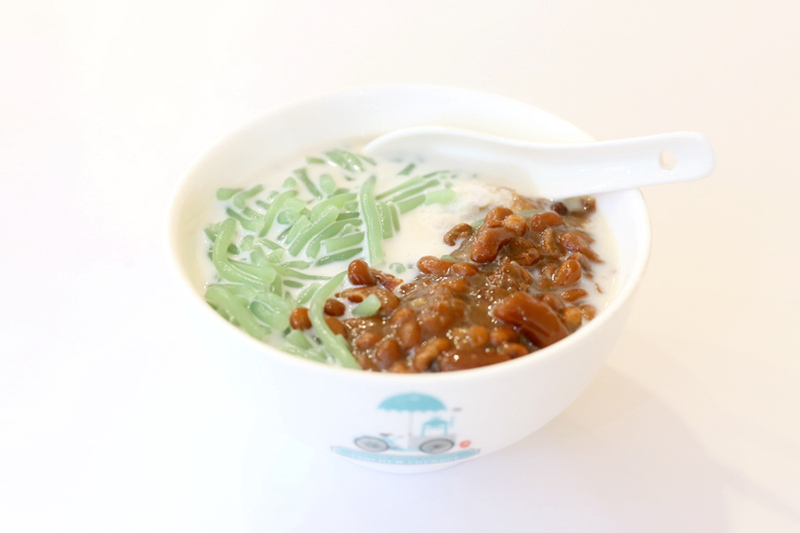 The famous Original Chendul is available at $4.90, with flavours of Milk Tea ($6.90), White Coffee ($5.90), Chocolate ($6.90), Chempedak ($7.90) and Durian ($7.90). The last two are seasonal items. The last I had this, it was RM$2.50. To be fair, the bowl was larger than usual though the ice and ingredients given were not too substantial. 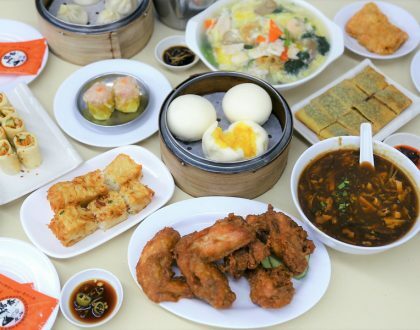 A person should be able to comfortably finish it, or perhaps share with someone with a smaller appetite. The two main components I liked were the sweetened and soft kidney beans, and base of rich gula Melaka balanced by the light coconut milk. 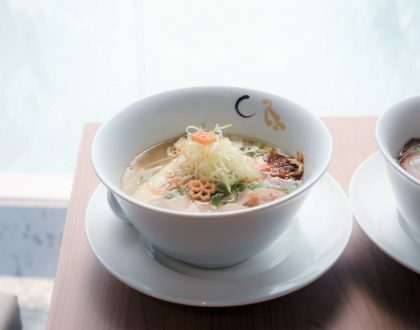 Was a cooling, refreshing bowl. However, I could imagine diners complaining about the portion size and price, especially when Malaysia Chiak offers a version for less than half the price.